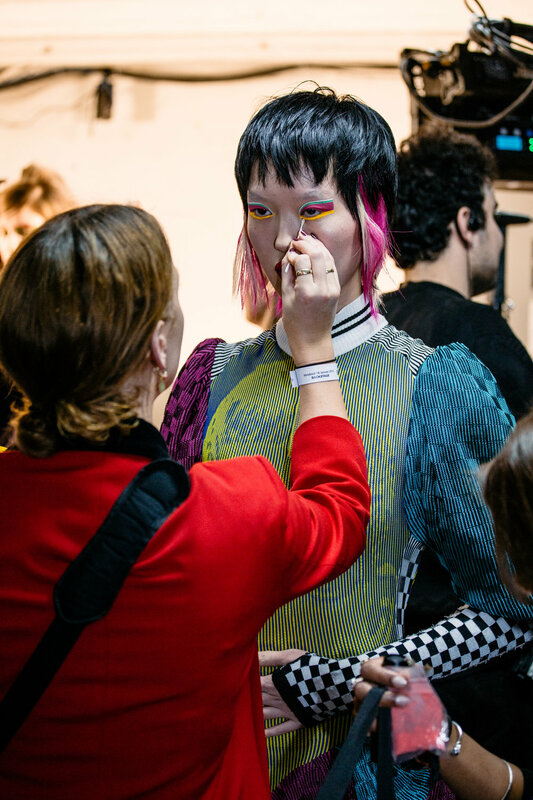 PHIX were commissioned by Broadwick Agency to provide both live streaming services and multi-cam runway production for the adidas Originals Makerlab Show at Paris Fashion Week. 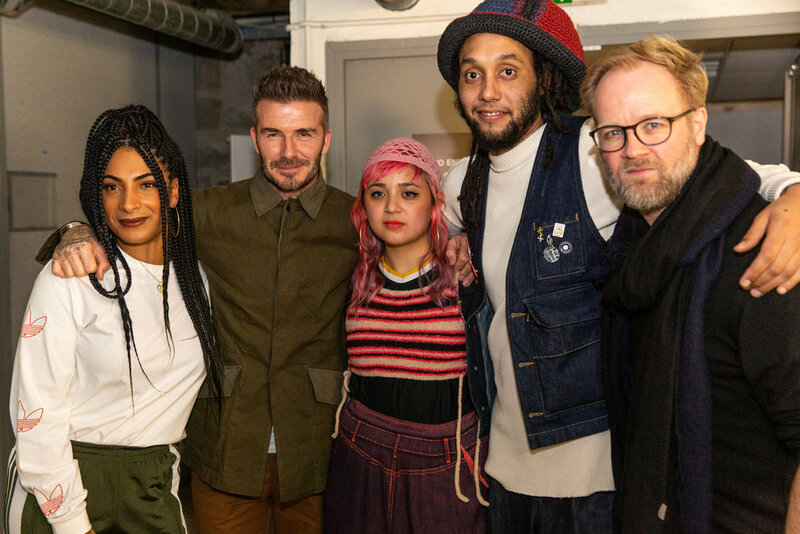 The young designers show was supported by the British Fashion Council and David Beckham, who is an ambassador for Adidas. 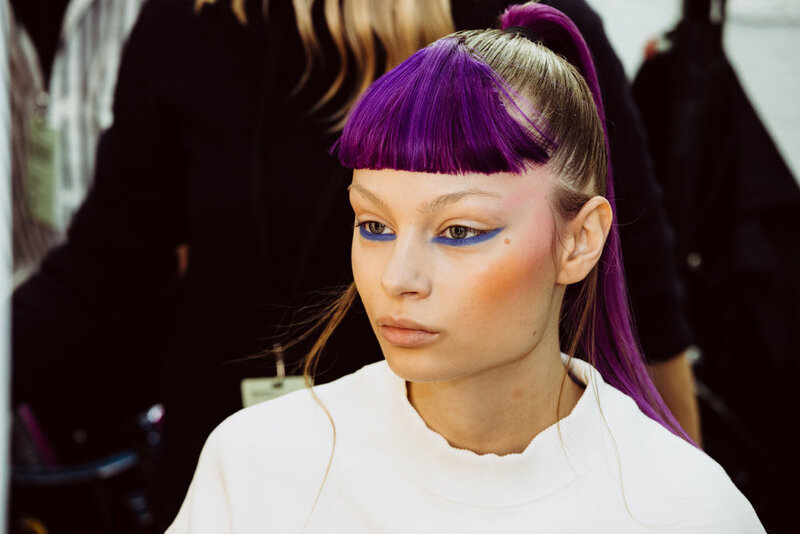 PHIX streamed live to 4 Instragram accounts simultaneously including Dazed Fashion and the British Fashion Council. 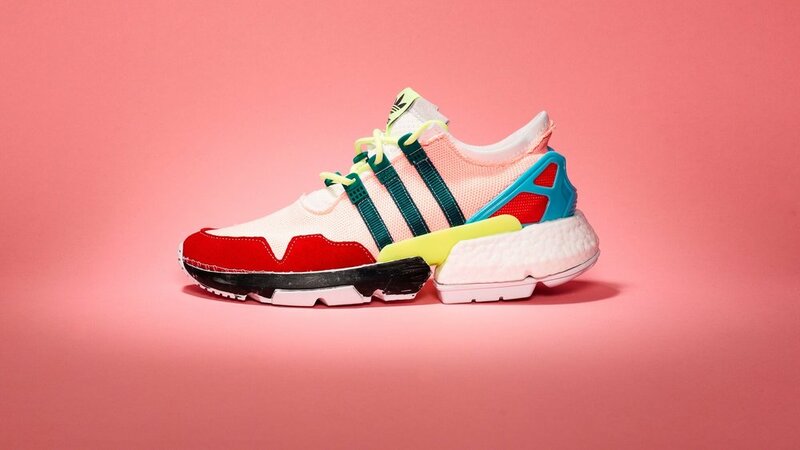 Garage Amelot was designed and created by Broadwick and provided adidas with a central hub for Men’s Fashion Week in Paris. The action packed venue showcased the brand’s Fall/Winter ‘19 including Y-3, Statement and Consortium collections, the MakerLab and MakerLab Presents Runway Show as well as the F/W19 Y-3 runway show. PHIX were commissioned by Broadwick & adidas to create a ‘wrap up’ film. 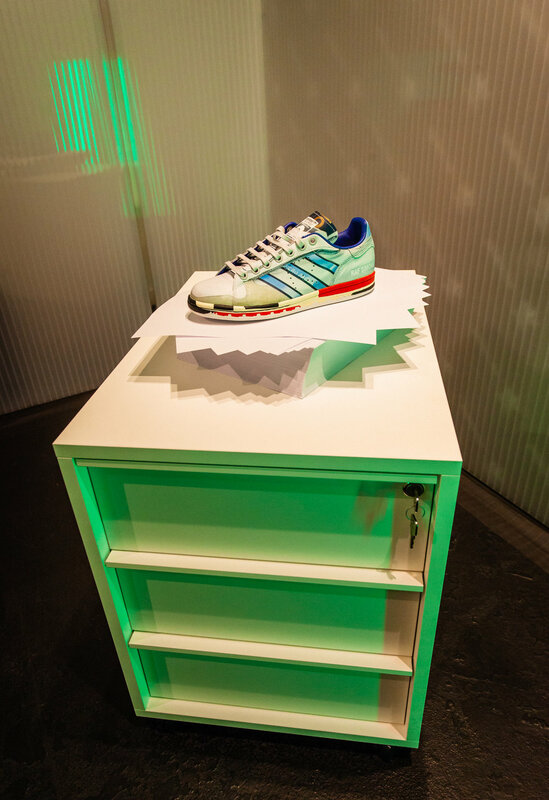 PHIX were commissioned by BROADWICK LIVE to film and photograph the global Adidas POD event with Pharrell Williams. 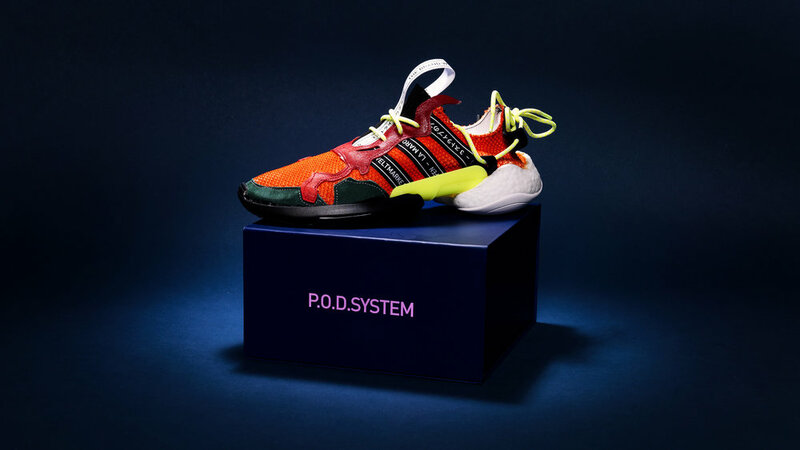 The launch marked the full use of the Adidas Maker Lab, where guests were invited to mix and match P.O.D.S. components with classic Originals elements using tools such as the laser etching and heat press as well as custom chain-stitchers fully emmersing users into the personalised creative experience. PHIX photographers and digital technicians then created images which guests could post the social media within just a few minutes. It was an incredibly creative and unique workshop which ended with a concert in London's Truman Brewery with Pharrell, Migos and Benji B blasting out tunes until the early hours.